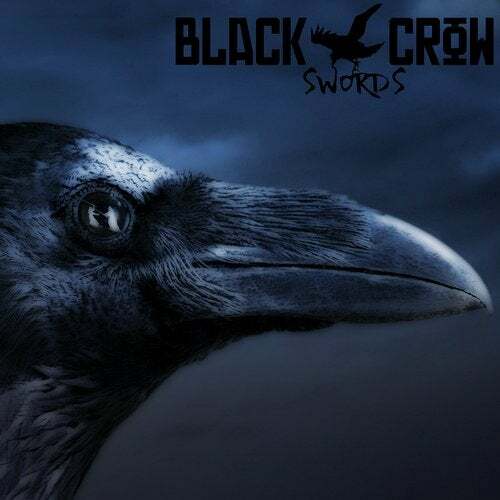 Swords is the debut single from Black Crow's upcoming EP, Broken Circuits (out on Oct 27). Swords is quite a unique take on electronic music fusing elements of hip hop and bass music, having a cinematic quality. With 100's of uniquely placed samples, the beat almost feels like you are immersed in a Kung Fu movie, wandering through a myriad of scenes. The sound as a whole is superbly produced giving you that enhanced IMAX feel. Welcome to the future, we are the Black Crow. Black Crow is the brainchild of San Francisco based artist An-ten-nae, with over 100 releases under his belt and collaborations far and wide. His most recent album charted in the iTunes Top 10 and was featured on Huffington Post and Billboard.